Are you an international student considering your future? Experience our modern facilities and be taught by academics who are experts in their field. With more than 200 degrees on offer, you can find something to suit your career ambitions. Find out what you can study, how to apply and the wide range of support services we offer while you're with us in Adelaide. Not sure what you can study at the University of South Australia as an international student? Completing an application is easy, just follow our simple steps. Find out if you can receive any credit for your prior study and if you are eligible for a scholarship. Study at a university ranked 25th in the world's top 50 under 50* and unlock your full potential. An amazing student experience awaits you in Adelaide - the perfect place to study and one of Australia's best kept secrets. 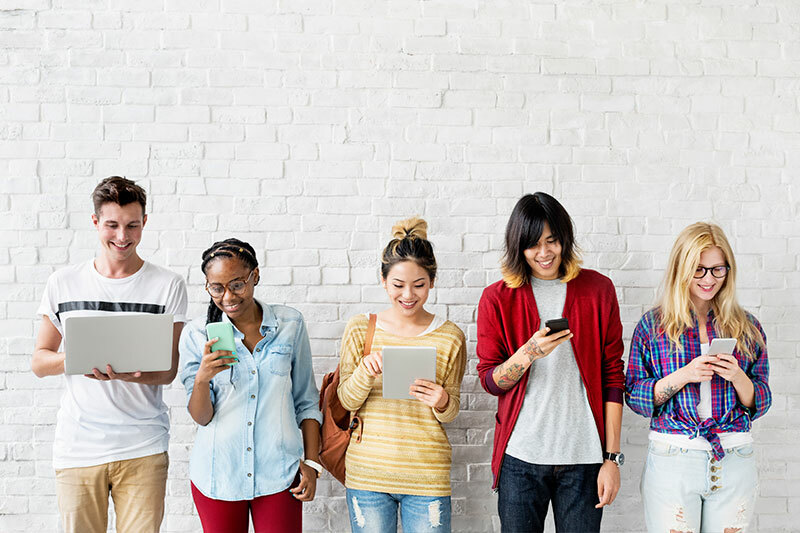 We provide students with information and advice on finding suitable housing, and access to a wide range of options to suit different needs and budgets. Starting university is an exciting time especially if you are commencing as an international student but it need not be overwhelming: we are here to help you every step of the way. Leaving home to live and study in a foreign country can be an exciting and challenging experience. We will assist you to settle into study at the University of South Australia and living in Adelaide. Every year, the University of South Australia awards millions of dollars in scholarships and grants to deserving students. Your previous studies may contribute towards credit, exemption or advanced standing or if you don't meet your program requirements, help is at hand. Our partner institutions offer pathway programs. All the information you need on our undergraduate and postgraduate degrees. Can't find what you are looking for? Take a look at our useful links, where you can find information in your language, upcoming events, and more. 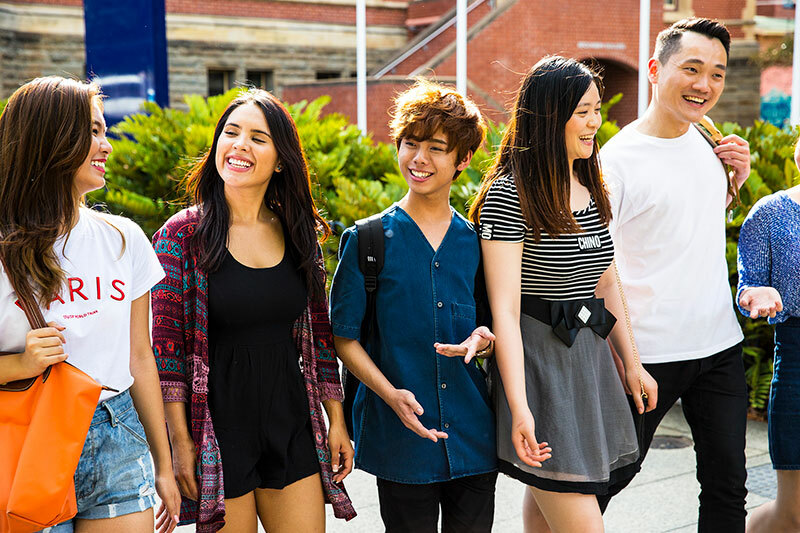 Study Abroad and Student Exchange are short term programs that enable international students to study for six to twelve months in any of the University of South Australia's campuses in Adelaide. Want to read about the University of South Australia in on your own language? We have translated information for: Mandarin, Vietnamese, Indonesian, Arabic, Korean, Portuguese and Spanish. Find out about University of South Australia events near you. The ESOS Framework has been designed to establish and maintain national standards for the provision of education and training services to international students. This website is for UniSA agents only. If you have questions, try AskUniSA. You will find answers to some of the most frequently asked questions we receive from international students. Submit an enquiry through our enquiry form and we will be in contact with you as soon as possible.